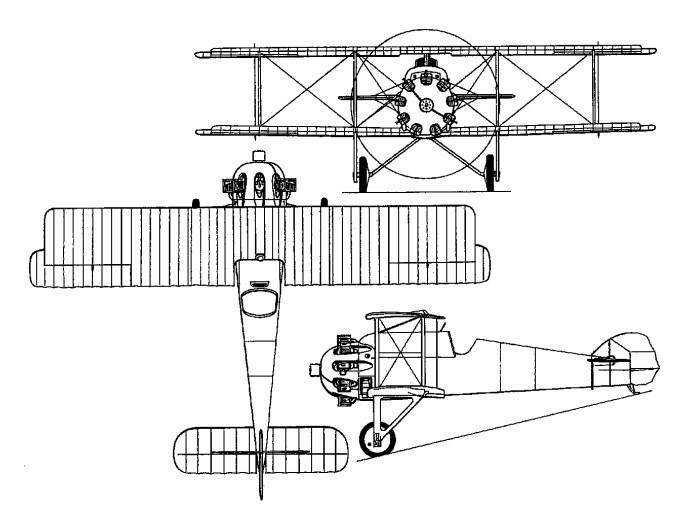 The last single-seat fighter of Koolhoven design built by the British Aerial Transport Company, the F.K.25 Basilisk was designed around the 350hp A.B.C. Dragonfly I nine-cylinder radial engine and carried the usual armament of twin synchronised 7.7mm Vickers guns. Of wooden construction with a monocoque fuselage, the Basilisk featured a hood-like fairing, ahead of the cockpit, which enclosed the guns and shielded the pilot. 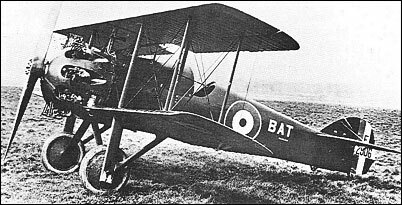 Three prototypes were ordered, the first of these flying during the summer of 1918. The second prototype, completed in 1919, differed from its predecessor primarily in having a deeper fairing ahead of the cockpit. Further work on the Basilisk was abandoned at the end of 1919.